Come join us at the exciting new WineFeed for An Uncommon Wine Tasting for Extraordinary People. WineFeed is located at 307 South Roxboro Street. Enjoy an early evening of light appetizers and wine tasting from the four top producing wine regions, France, Spain, Italy and California. Menu: Small bites of creative food combinations (vegetarian/vegan friendly) paired with pourings of wine from around the globe. 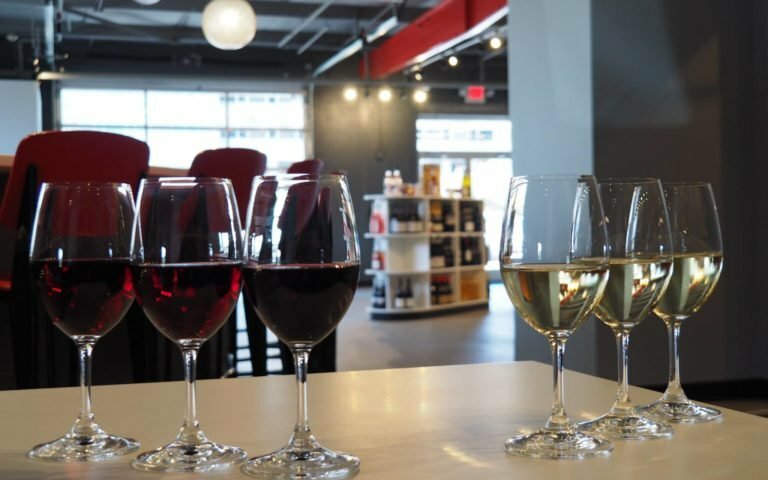 Plus, The Wine Feed owner, Brianna, will heighten the tasting experience by giving us knowledge on each wine sampled. P.S. Proceeds from this meal will go directly to the garden in the south west corner of the park which was established in the park’s early days and is maintained by the real estate agents of Berkshire Hathaway Home Services-York Simpson Underwood Realty. Note: Free parking is available on Sunday in the Judicial Complex parking deck on the corner of Dillard and Roxboro Sts.